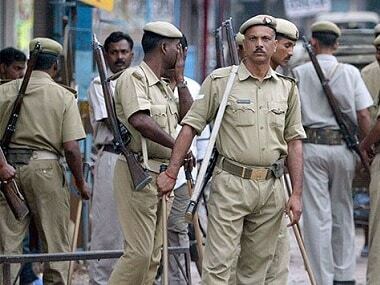 Two injured succumbed at a hospital in Karimnagar, and one person succumbed earlier in the day. 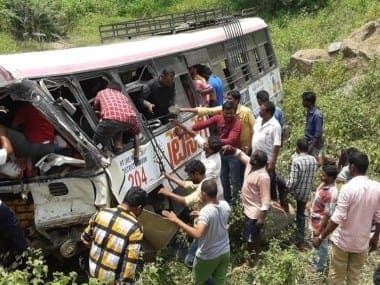 58 people were killed on Tuesday when a Telangana State Road Transport Corporation (TSRTC) bus plunged into a gorge near Kondagattu in Jagtial district. 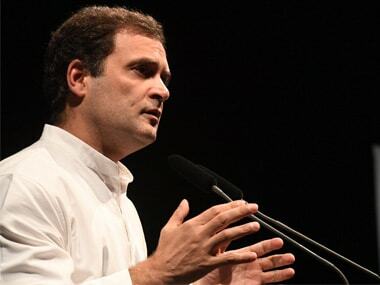 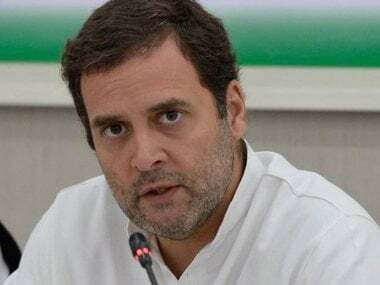 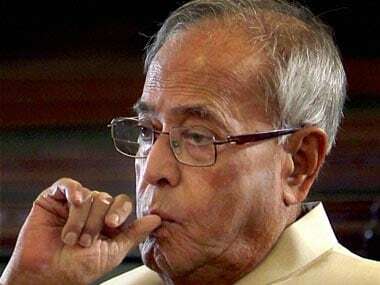 The RSS has invited former president and veteran Congress leader Pranab Mukherjee to address newly recruited RSS workers on 7 June in Nagpur. 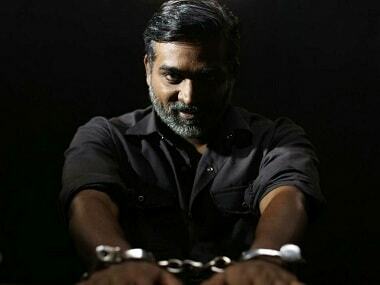 Looking at Vijay Sethupathi's lineup this year, the actor is fully occupied and juggling his dates with nearly eight films. 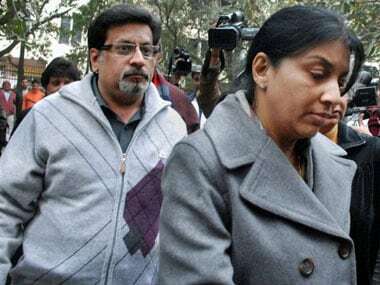 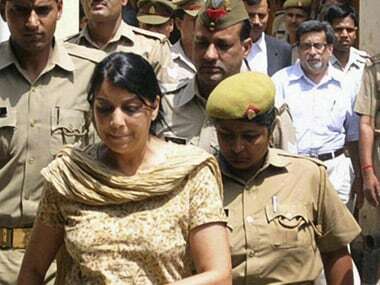 Aarushi Talwar murder case: If not Rajesh and Nupur, who exactly is behind the double murder? 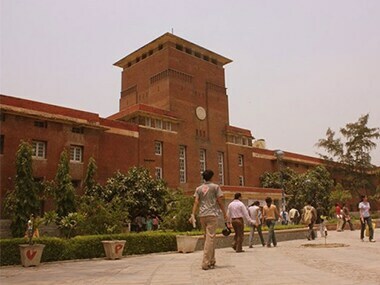 Several non-Hindi speaking students pursuing Phd and MPhil courses at JNU have alleged that the university administration was "blatantly" imposing the language on them.